Rand McNally reports that Jefferson City, the capital of Missouri, holds the title of America's Most Beautiful Small Town. One visit will explain why. Located in the heart of Missouri, the "Jeff" is known for its majestic bluffs and its scenic wine country. The town, founded in 1835 and named for Thomas Jefferson, is located on the western edge of one of the major wine-producing regions of the Midwest, an area called the Missouri Rhineland. A mild climate, with average winter highs of 45 and average summer highs of 87, makes the region quite fertile for grapes and other crops. While many may think of Jefferson City as a typical state government capital, it is much more than that. With 45,000 residents and a highly educated workforce, the city is home to a bevy of successful companies. Among the larger employers are Scholastic Inc. (1,500 workers), Central Bancompany (967), ABB Power T&D Company (775) and Unilever (510). Other major employers include Quaker Window Products (660), WIPRO Infocrossing (315) and CenturyLink (275). 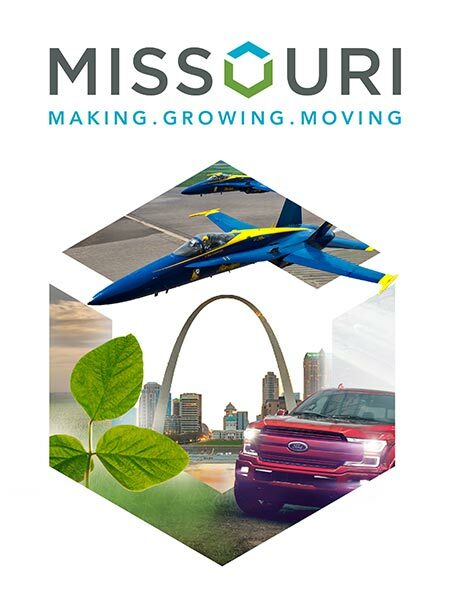 The largest employer in the community is the State of Missouri, which employs 14,223 people in the state capital. Top industries in the capital region include government, manufacturing, health care, financial services, hospitality and education. The diversity in the business community translates into a healthy mixture of technical, industrial and professional labor skills. Businesses will also find that the dollar stretches much further in Jefferson City than it does in other places around the country. The city's cost of living is just 96.8, well below the national average. Lower taxes and lower housing costs add up to put more money in worker's pockets, and more money for employers too. Factors like these are a big reason why SmartAsset named Jefferson City the fifth Best Small City to Start a Business in 2017 and the 13th Best City for Career Opportunities in 2016. Moreover, excellent schools at every level define Jefferson City. Lincoln University, a public, historically black, land-grant university founded in 1866, has a stellar reputation, as do the public schools serving K-12 students in the community.